One thing we do know is that the moon effects tides. There are other things known as well, but alot of mystery and theories surround the timing of the full moon. For centuries the full moon has been handed the blame for many things. It has long been believed that the full moon causes moodiness in people. 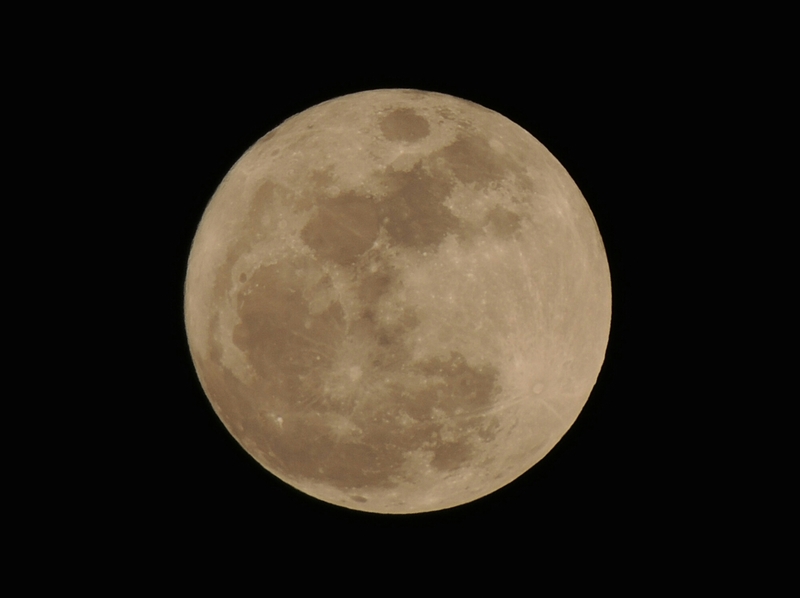 A popular saying after a busy hectic day at work is “Must be a full moon tonight!”. Ancient Myths even include stories of the full moon. Myths of werewolves claim that the werewolf comes out when the full moon comes. I can’t say if there is any truth to this, and I don’t believe in werewolves, but I do know one thing; When the full moon shines bright and lights the night sky, its a good idea to be out fishing for walleyes and saugeyes. It has long been known that the full moon tends to provide trophy fish catches of walleye and saugeye. Also, the night before and the night after seem to be good as well. The full moons of October and November seem to be most active for me. These nights are definitely worth trying all night sits. The techniques for night fishing remain the same during a full moon. Try the same lures that work on other nights, including jerkbaits, bladebaits, crankbaits, jigs, swimbaits, or whatever has worked for you. As always, if it’s not working try different retrieves, different baits, or possibly different locations. Just remember that fish can be extremely shallow and close to the shore. I can’t say for sure why the full moon makes for good night fishing, but I do have a couple of theories. One is the increase of light. It is possible that the increase of light provides that perfect condition where walleyes and saugeyes can see, but baitfish have difficulty seeing. Perhaps the full moon lengthens the time of this occurance, and the walleyes and saugeyes happily take advantage. The other is tide. Obviously this effect is smaller on small bodies of water, but maybe there is something there. The last theory I have, is maybe the light draws baitfish closer to the surface and closer to the bank. Just like when a light is shined into the water, baitfish will tend to school up under the light. For whatever reason, my best nights of fishing have been on or surround the full moon by a couple of days. Maybe the reasons for this are best unknown to me. Perhaps this adds to the mystery and mythical aspects of the full moon, and adds a little more fun to the equation. Also, Legends of trophy walleye and saugeye full of razor sharp teeth are more exciting than werewolves any day!